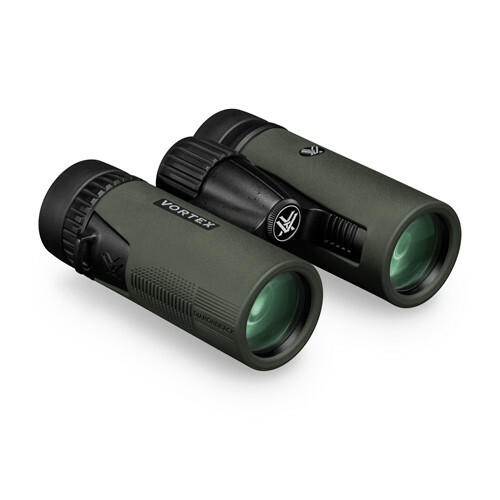 Powerful optics in a small compact body – The Vortex Diamondback 8×32 Binoculars. 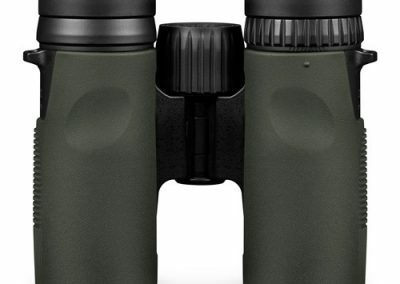 Fully waterproof and fog- proof, fully multi-coated and phase corrected prisms altogether in Vortex’s new super sleek Diamondback design. 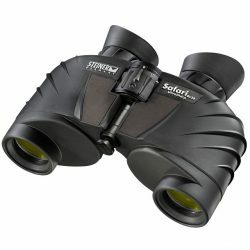 For premium design in a compact pair of binoculars at an affordable price, these binoculars are perfect for you. 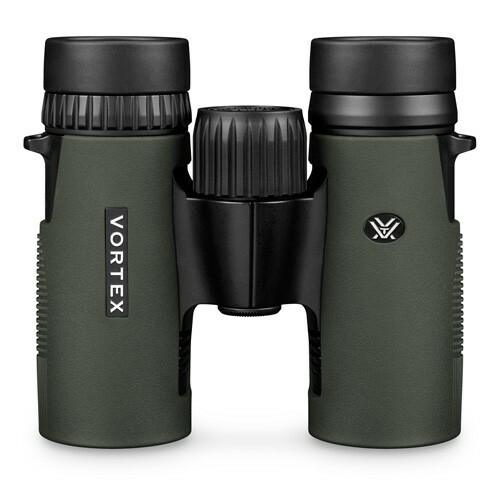 Extremely lightweight and tough compact binoculars with powerful viewing capabilities – The Vortex Diamondback. 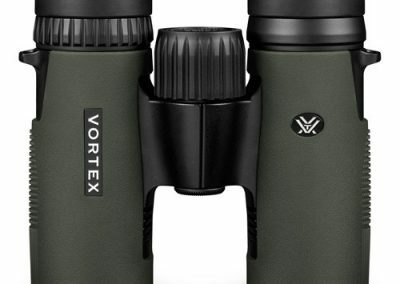 The Vortex Diamondback 8×32 carries on name of the Vortex brand which takes high quality, premium optics very seriously. 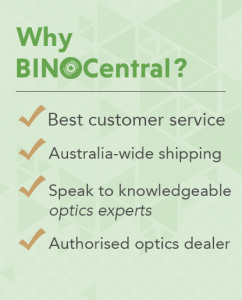 Built with a team of esteemed optical engineers, every component of Vortex products has undergone thorough research and consideration of the needs of the users, meticulous design process and vigorous testing to ensure that it upheld their name, standards and to be undoubtedly loved by their consumers. 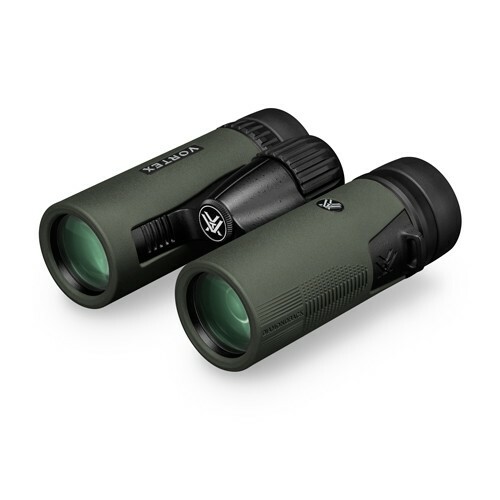 The fully-waterproof and fog-proof Vortex Diamondback 8×32 features a 8x magnification and 32mm aperture with fully multi coated lenses and phase correction. 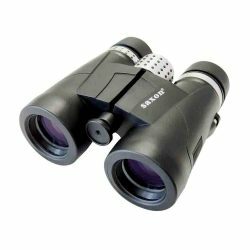 It is the perfect companion for general use binoculars, compact binoculars, travellers and more, and will deliver outstanding optical performance at an affordable price. 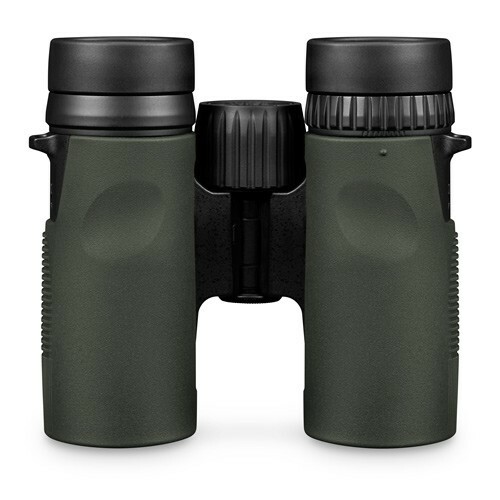 The premium quality of the Diamondback lenses is crucial to why the Diamondback series is an all-time favourite for hunters, birdwatchers and outdoor lovers. 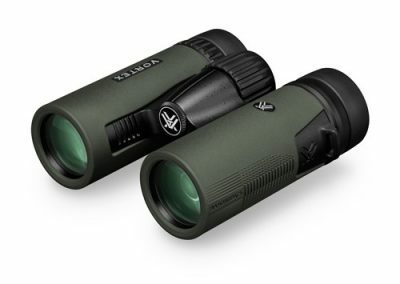 The Vortex Diamondback series features a unique formula phase correction coating that enhances resolution, contrast and true to life optical performance. 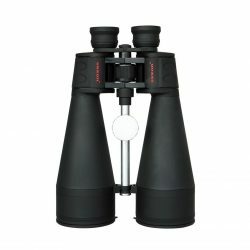 The optics are purged with argon gas for longer lasting protection against internal fogging than standard gas filling.